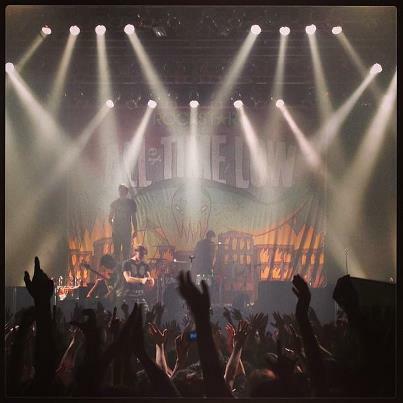 Tinblog: All Time Low in Tokyo, and they take us along for the ride! All Time Low in Tokyo, and they take us along for the ride! All Time Low in Tokyo performing in front of some familiar artwork. Amazon Studios "For Sale By Superhero"
Raccoon Whisperer, our latest ANiMASHUPS on VPN! Tinman Creative Studios. Simple theme. Powered by Blogger.